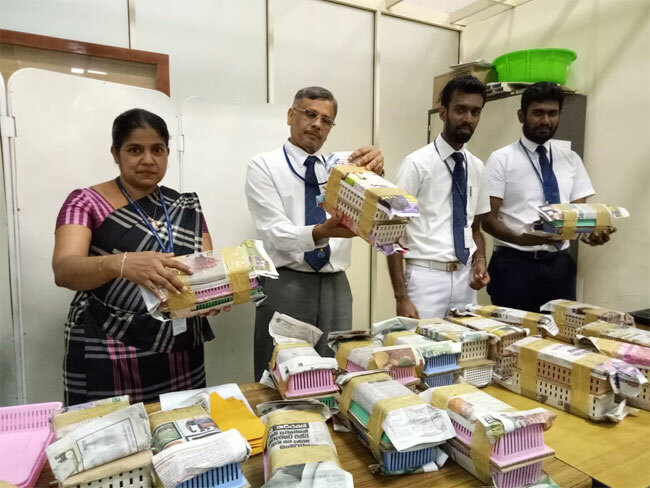 A Sri Lankan passenger, who had arrived in the country from Bangkok, has been detained for attempting to smuggle in 57 live birds. 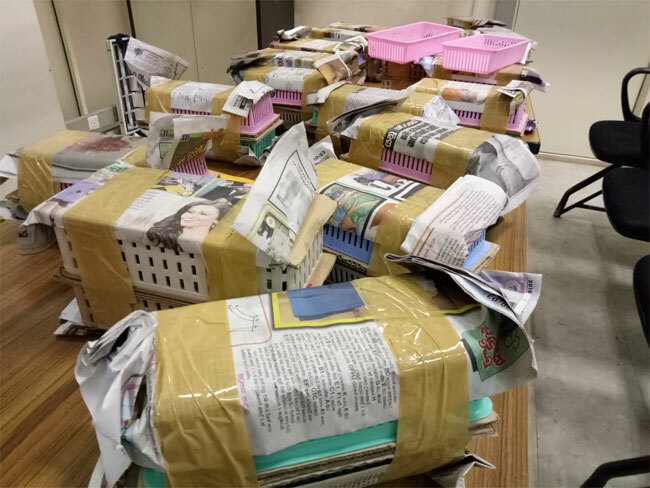 The suspect had reached the Bandaranaike International Airport (BIA) at around 10.45 p.m. last night (23) and was held by the officers of Biodiversity, Cultural and National Heritage Protection (BCNP) Branch of Sri Lanka Customs. The suspect had, reportedly, smuggled the live birds caged in plastic containers hidden inside several items of baggage. The haul is estimated to be worth nearly Rs 800,000. 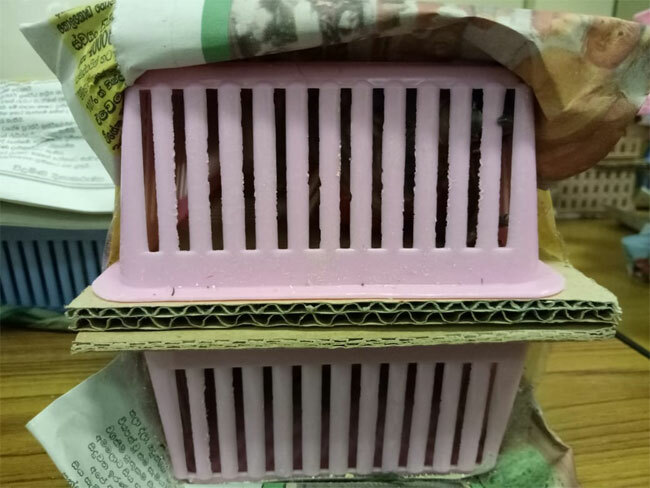 Accordingly, one conure bird, 20 Pacific birds, 2 Turquoisine birds, 12 red lory birds and 22 green-cheeked conure birds have been seized in possession of the suspect. The suspect is revealed to be a 37-year-old pet seller residing in Marawila, Chilaw. The Customs stated that the suspect has violated the provisions of the Fauna and Flora Protection Ordinance. Customs officials attached to the BIA are conducting further investigations into the incident.